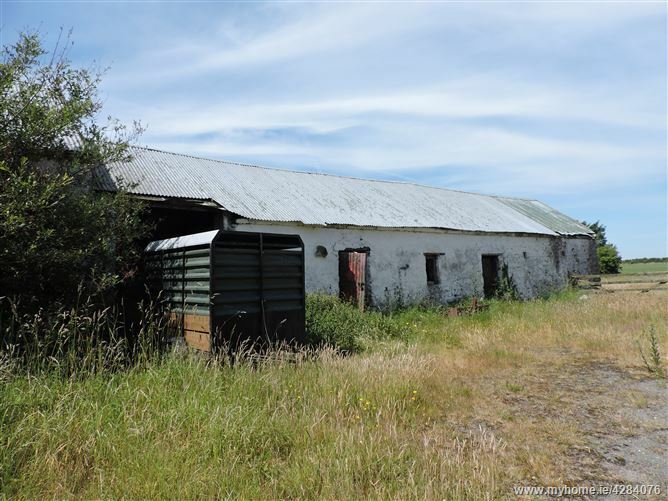 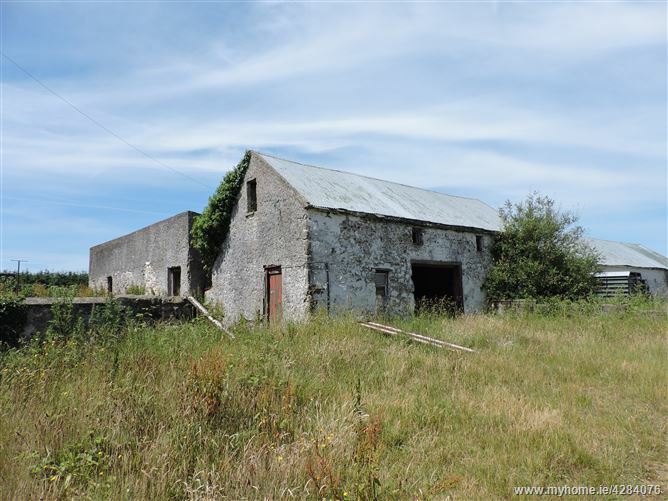 Picturesque landholding measuring c. 3.117 Ha ( 7.8 acres) with a detached uninhabitable dwellinghouse and farm buildings. 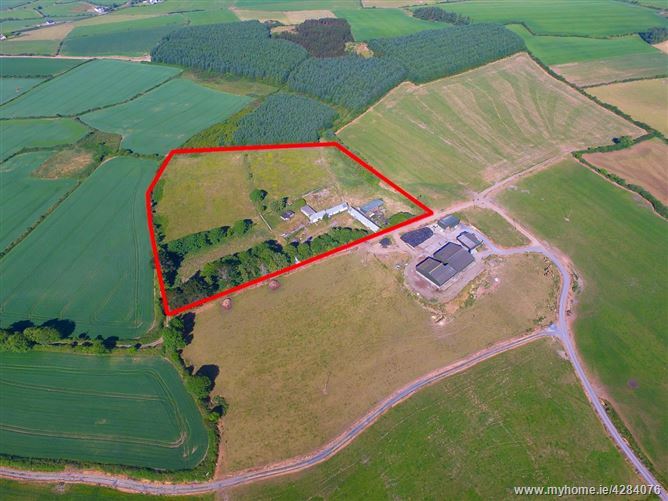 The land is laid out in 3 fields and with a small dwellinghouse and a range of buildings. 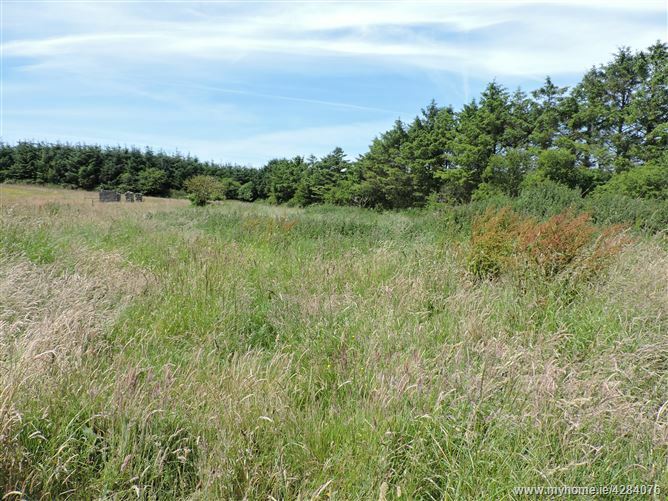 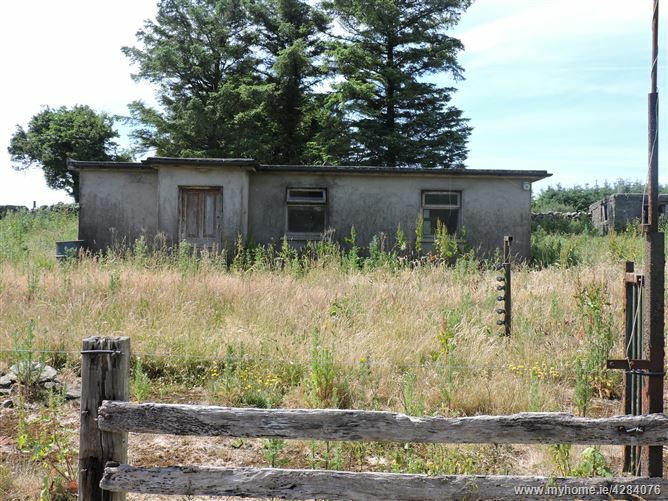 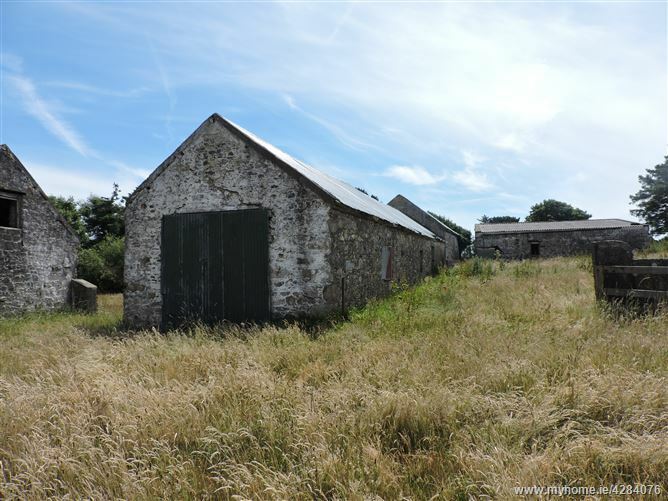 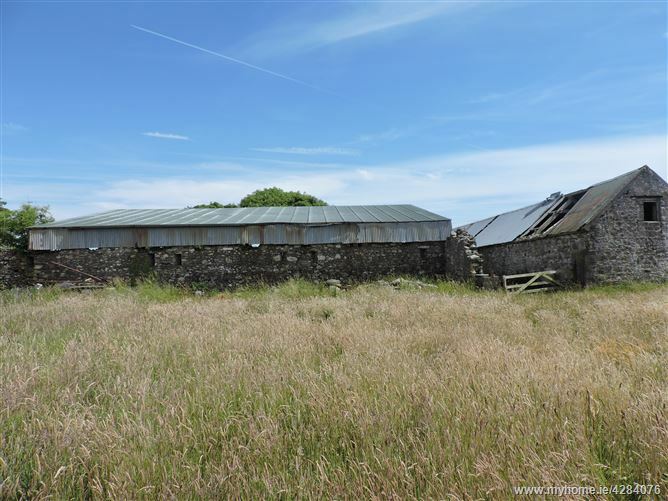 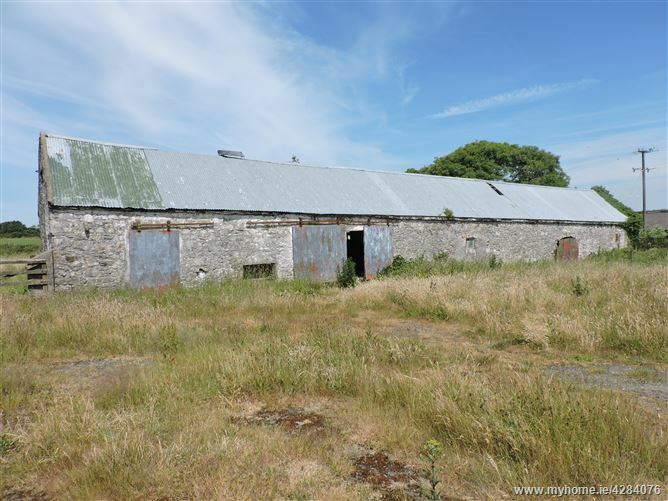 The property is located 3 km to the South of Dunhill village , 3 km inward from Annestown and 14 km from Waterford City. 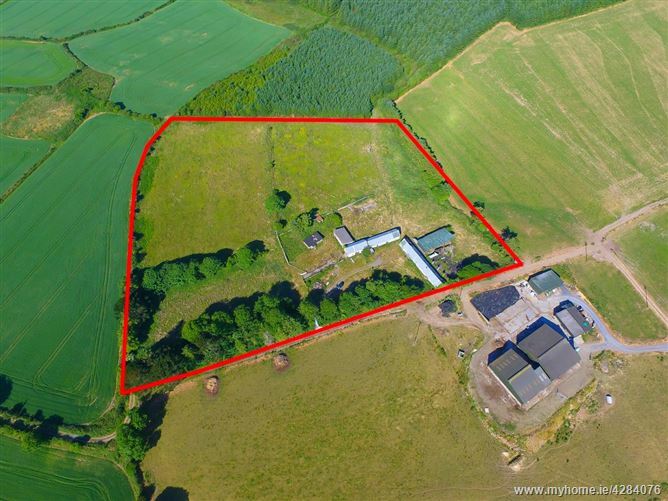 The property is located in a private countryside setting set back from the main road and enjoying beautiful countryside views. 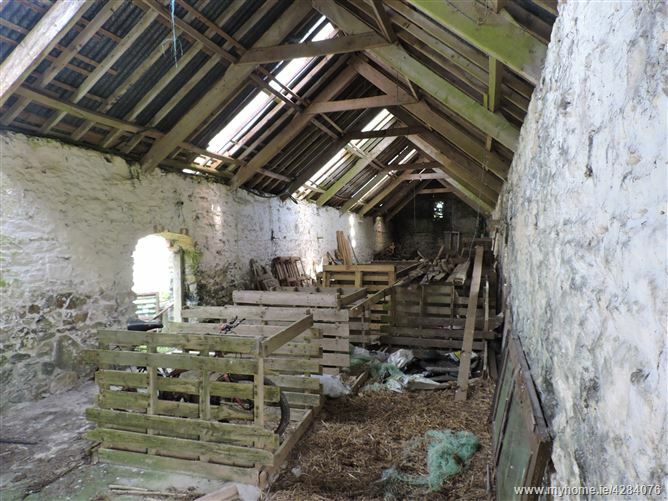 There is a small uninhabitated single storey dwelling and a series of farm buildings. 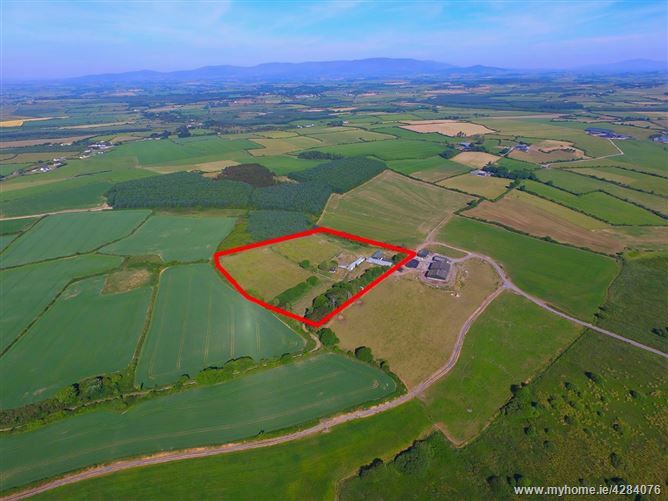 This area benefits from it s proximity to the very popular Copper Coast and to the Greenway. 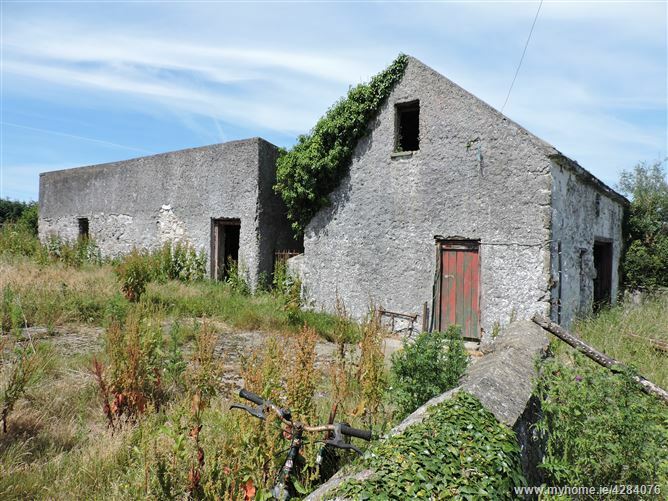 The Copper Coast Drive embraces the panoramic seascapes, cliffs, bays and coves between Dungarvan and the major seaside resort of Tramore as well as more intimate Seaside Resorts with Blue Flag Beaches, Clonea and Bunmahon.